Volker Kriegel (born 1943, died 2003) is one of the best and most important German jazz guitarists of the post-war period. He is internationally highly acclaimed and pushed the innovation of jazz rock. The circle of friends around his wife Ev Kriegel has now made an incredible treasure of old recordings from his various creative phases audible again. Previously unreleased live recordings as well as well-known material from his albums have been digitized and lovingly remastered. 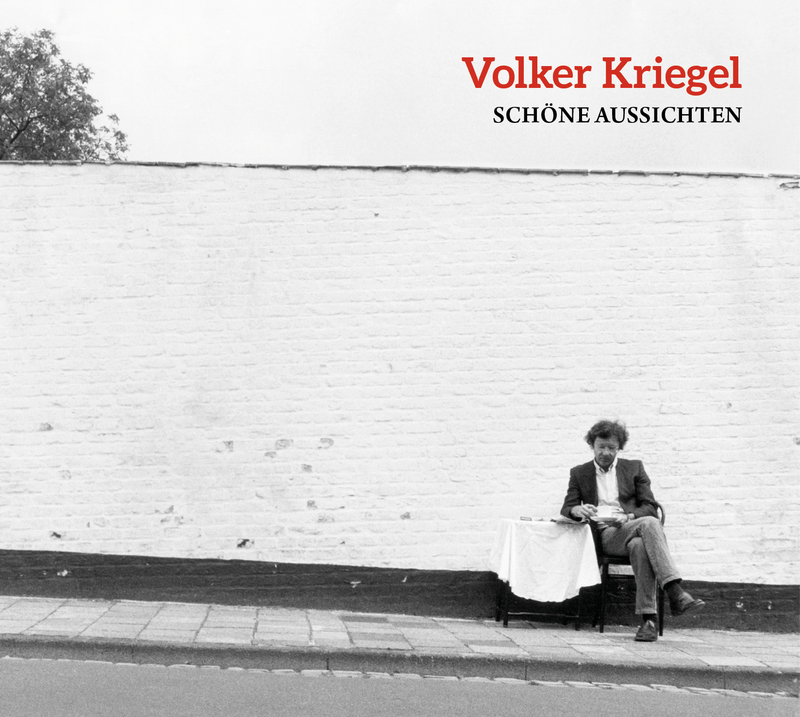 These audiophile pearls form the "Volker Kriegel Archive", which is now released on Moosicus. "Schöne Aussichten" was first released on vinyl in 1983. Volker Kriegel plays guitar, sitar and synthesizer. Hans Peter Ströer plays bass, synthesizer and guitar, Junior Weerasinghe, Evert Fraterman on drums, Ernst Ströer and Michael Di Pasqua on drums and percussion, Thomas Bettermann on keys, Frank Loef on saxophones, Wolfgang Schlüter on vibraphone and Eberhard Weber on bass.The bonus tracks "Wellenmusik 1-3" were written by Volker Kriegel in 1982 for the experimental film "Wellen" by W. Mackrodt (first broadcasted 1982 on WDR).